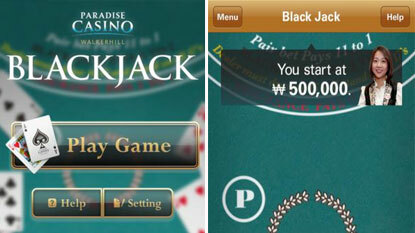 Here are all the best Blackjack apps for iPhone that you can download from the App Store. Enjoy! It is not a simple matter to find the best gaming applications, especially, when it’s narrowed down to a small bubble of Blackjack games. There’s nothing more irritating than downloading something for money and realizing that the app is just not what you were looking for… to avoid this, we decided that we’d help you out: here are the descriptions of the five best Blackjack apps for iPhone you can find in Apple’s virtual store. This app is also named “The Ultimate Blackjack Strategy Guide,” and no wonder: this app will walk you through the game from the absolute basics. It was made to teach the strategy of 4+ deck Blackjack and it cleverly mimics how blackjack is played by the pros. 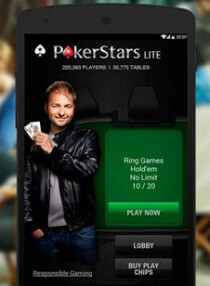 It is a gambling app in another sense: it is a wonderful blend between a tutorial and a game. 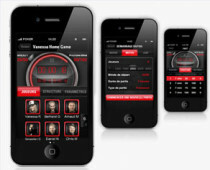 It costs USD 2.99 in the App Store and was designed mainly to teach you about Blackjack tactics. The program is incredibly helpful, because it compares your hand against the dealer’s hand and it tells you when to hit, spilt, or bluff. With its guidance, you’ll be able to win the game even if your hand isn’t too ideal. This game came out in 2011 and has a beautiful game surface that is simple and well thought-out. As Appicker puts it, this game is “traditional and classy.” The casino offering this game, Paradise Casino Walkerhill is a huge Korean casino that decided to provide people with this great gaming experience. The quality of the graphics is surreal, making the game very enjoyable to play with. The application works well with iPhones and iPads, and the layout of it is so well crafted, that it is even enjoyable on a small screen. You can also earn real money if you win with this sophisticated, harmonious game. This mobile gambling app does exactly what it says in the title: it will train you until you become so skilled, you could beat a pro. The high-quality resolution will make spending time on this app enjoyable, and the features are countless. Just to mention a few: there are strategic flashcards which help you decide on your next move, a Test Game that practices strategies with you until you learn, and the program will also provide you with valuable quick tips that will help you up your game. 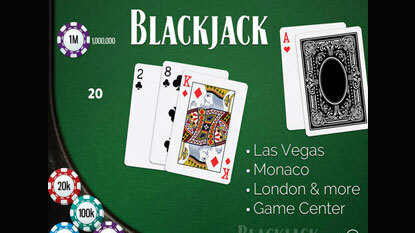 It is a quick way to master the art of Blackjack, or relearn some moves that you have already forgotten. This game is great because it is simple. You can download it for free from the App Store, and immediately get to gaming. The graphics are HD, but are kept straightforward, and the cards are easy to see because they are big. You can choose a city to play in: Macau, Monaco, Las Vegas and London. If you get Blackjack, you’ll get more chips. Chips can be used to change and customize table themes. Each hour, you get 100 chips for free, so you needn’t worry if you run out. The layout is also great: no buttons or arrows get in the way of gaming, which is a huge plus. All in all, a very addictive game. 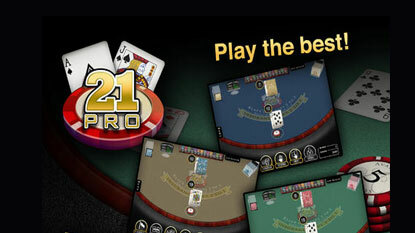 If you love social gaming and gambling, Blackjack 21 Pro will quickly become one of your favorites, because it features a comprehensive leaderboard, which makes it possible for you to compete with friends. This app will also give you smart hints that you can ask from the dealer on which move is strategically and mathematically correct. You’ll also learn how to count cards, so you can go MIT Blackjack Club on your friends. A great characteristic of this game is that you can customize the table and the cards to you liking, and the graphics are of good quality. A huge plus is that you get free chips once you run out… conclusion: a simple, amazing Blackjack game that you can play on a rainy day. 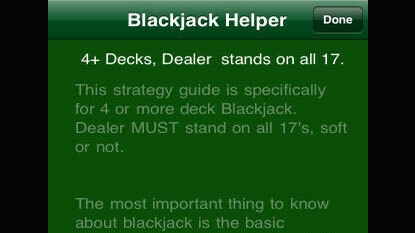 So, here they are, kids: the best Blackjack apps for iPhone you can find on the shelves of the virtual store. Now go, download a couple, and happy gaming!